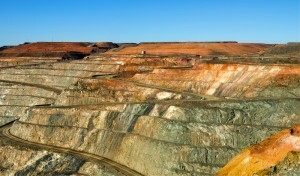 Mining: The Saviour of Australia? 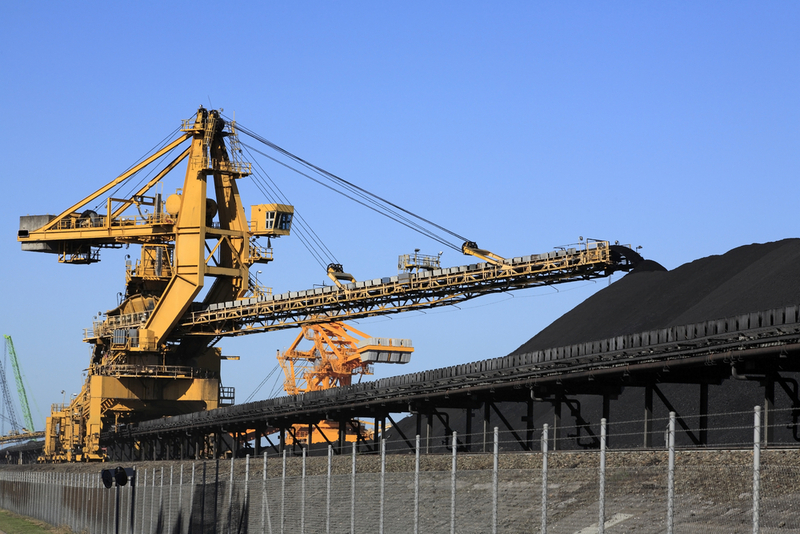 The mining sector has been accurately credited for keeping the Australian economy in a state of relative prosperity during the global financial crisis, although some commentators have suggested that this is unlikely to continue. It’s a difficult balancing act- continued economic growth in conjunction with environmental responsibility. The industry is highly regulated in Australia, and yet environmental damage is unavoidable. onsumption. A whopping 85% of Australia’s electricity comes from burning coal; and while the country has an abundance of this resource, perhaps it has hindered the wide spread implementation of renewable sources of electricity. Coal might not be green, but it’s cheaper than many new technologies. It’s not just the mining companies themselves that profit from the act of taking resources out of the ground. There are numerous ancillary companies that rely on the industry, from human resource companies that source staff for the mining operations, to the companies that make safety helmets and vibration monitoring equipment. So many livelihoods are caught up in this massive industry. It has been suggested that many countries whose internal energy production is so highly dependent on fossil fuel, as well as having an economy reliant on the export of these fossil fuels, need to diversify. The world is slowly making the transition to green, renewable forms of energy, and over the course of many decades, the demand for things such as coal might drop significantly. Despite reports to the contrary, the Australian economy is likely to continue to grow, in stark contrast to the issues faced by the USA and the Euro zone. The vast amounts of revenue generated by the mining and resources sector will be continually encouraged by federal and state governments, and arguably by a large proportion of Australian citizens too. Coal won’t be needed forever, and so hopefully the Australian economy will slowly make the move away from being so dependant on the exportation of natural resources.